Children are a wonderful gift and inheritance from the Lord. We gladly receive the responsibility from the Father to love, protect and raise our children in the ways of God. Visit Kids Korner to get exciting news and updates with our Covenant Kids Minstry! Nursery – We provide a safe and clean environment during every service for our infants and toddlers. We consider the time with these children an opportunity to teach God’s love at an early age. 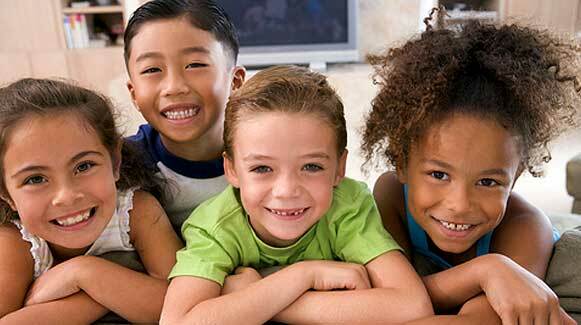 Tikes – Our Tikes program is aimed specifically at caring for our children ages three through five. We consider these years to be some of the most important of the developmental years in a child’s life in teaching them about Christ. Children’s Church – We provide a fun, dynamic time of worship followed by age appropriate messages. Throughout each service are games, arts, crafts and puppet shows to help children relate to and experience God in their lives. The children are taught the importance of God in their lives and our call to reach those in our community and around the world. © 2019 Covenant Church. All Rights Reserved.